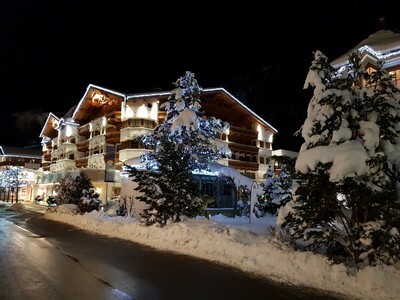 Annual Ischgl trip in December 2018. Always happy when we reach this time of the year: winter season! 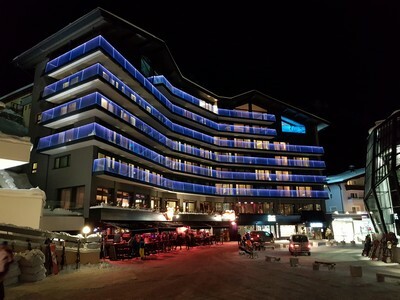 Traditionally we visit Ischgl somewhere in December because we know out of experience there will be snow, not a lot of people, but still enough to have a nice après ski atmosphere with a great party. This year we were eager to try out 2 new lifts. The first was the new E4 Gampenbahn which replaced the older one. This elevator has a world record as it covers the most altitude meters in the world for a 6 persons elevator. The Gampenbahn is semi automated, has racing seats which are heated and bring you 924 meter higher in approximately 7.87 minutes. The other elevator is E5 Piz Val Gronda which was already build in 2013 but it was often closed when we were around. At as the slopes are not prepared, it also held us a little back. However, this year we wanted to try it out. The slope was in good condition and you should not be afraid to take this slope. It’s not extremely steep, so every moderate skier should be able to come down safely. It has 2 cable cars which can host each 150 persons and it has 34 heated seats. Located near Pardatschgratbahn across the river. Currently on 4th place on TripAdvisor. It is more expensive than average, but the quality and service were very good. They have an extremely extensive wine card, but most of the wines are not affordable for regular people. They have bottles easily over 1000 euro. Luckily they also had some bottles of just above 30 euro. The desserts were very tasteful as well. I can recommend the Limoncelo sorbet. Located near the church, so in the upper part of the village. 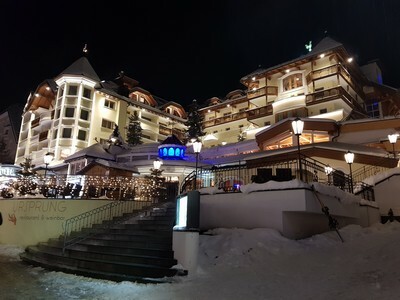 A family run hotel and restaurant where we managed to acquire a spot without reservation. However, I think it’s better to reserve upfront. Their 8th place on TripAdvisor seems correct to us. Friendly staff and not too expensive. We had wine, main dish and a dessert for around 34 euro per person. Currently on 1st place on TripAdvisor and worth that place. The service is good and friendly. We were 6 people and a little more space around the table would have been welcome, but we managed fine. They have affordable priced dishes, but you can go crazy and eat a piece of meat of + 100 euro. The desserts were priced over average, but they were very nice decorated and delicious. You certainly have to reserve if you want a spot here. They work in 2 shifts. 18:30 and 20:40. Located just outside the city center. Follow the road from Silvretta towards Trofana and a little alter at the left side you will find this pizzeria. A normal restaurant with standard card and prices. Nevertheless we had a good experience here. Currently on 18th place. For years we go to Ischgl and it has brought us quite some knowledge and experience about the area. 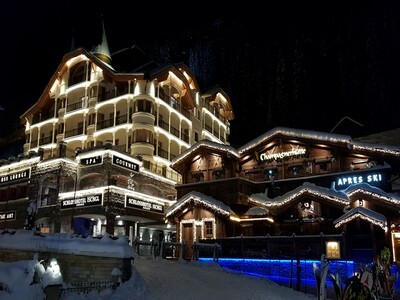 The full detailed reveview about slopes and apres ski you can read on our detailed Ischgl page.